Jeremy Corbyn will defy calls from his own MPs to table a motion of no confidence in the UK government. More than 50 Labour MPs, MEPs and peers signed a letter sent to the Labour leader yesterday urging him to take immediate action to topple the prime minister. But Labour suggested it intended to wait until Theresa May returned from further negotiations in Brussels before triggering a vote of no confidence as she tries to improve her deal. Mr Corbyn was also put under pressure from the SNP and Liberal Democrats to table a vote of no confidence with both parties vowing to support the Labour leader if he led the charge. Nicola Sturgeon, the Scottish first minister, went even further as she said her 35 SNP MPs stood ready to work with Labour to bring about a second referendum. Vince Cable, the leader of the Liberal Democrats, said it was Mr Corbyn’s “duty” to try to bring down the government. 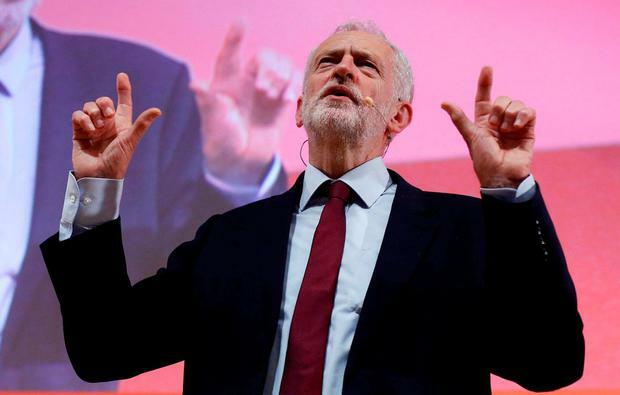 The decision to wait is likely to infuriate Labour backbenchers who believe now is the time for the party to seek the destruction of the government. Ian Murray, a Labour MP for Edinburgh who co-ordinated the letter, told Mr Corbyn it was “imperative” he act swiftly and that if a bid to oust Mrs May failed the party should pivot to formally back a second referendum. But a Labour Party spokesman said a motion of no confidence would only be tabled “when we judge it most likely to be successful”.